Learn today’s skills, strategies and tips for successful negotiation in all business transactions -both inside and outside your organization. Deal with customers, vendors, colleagues, bosses, and subordinates with confidence, professionalism and ability to bring about a solution that satisfied both sides. Negotiation is an essential part of daily life; develop the ability to negotiate successfully, and get the results you want while strengthening working relationship. In this 2 days workshop, you’ll learn to confidently pursue and achieve the best outcome in ordinary and extraordinary situations. This course provides the skills necessary to conduct negotiations. 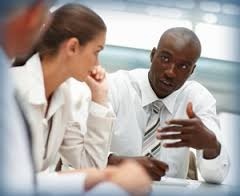 After finishing this training session, participants are expected to able to understand the very basic of negotiation, the negotiation stages, able to set plan, strategy and negotiation scenarios, able to use negotiation techniques and tactics. 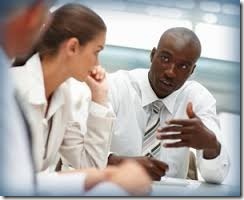 · Build their skills for negotiating more systematically and successfully over time. · Individual and Team Negotiation. · Stage-6: After the Negotiation. · Counter Tactics for each Stage. l Simulation: Techniques and Tactics Implementation Role Play.